of the Historical Society and other quilters. FREE parking is available off Fostertown Road. A boutique will be available, sponsored by the Berry Basket Quilters. Refreshments will also be available in the Mill kitchen. For further information, contact Theresa Freedman at 856-625-2256. 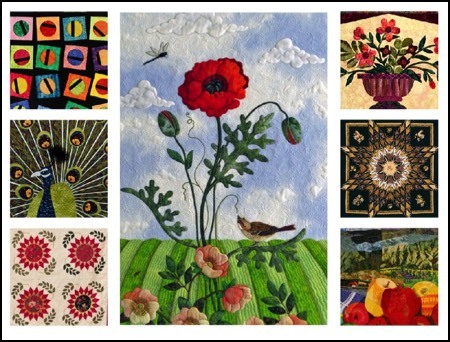 Call Theresa to schedule your participation in the Quilt Show by displaying a quilt (whether you made it yourself or it was given to you, the workmanship is appreciated by us all).